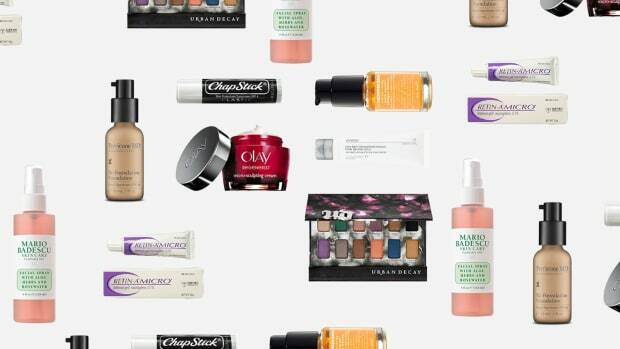 Let’s be real, perusing the shelves of makeup boutiques and department store counters can be a daunting experience. With endless products and pushy salespeople, we end up buying whatever looks best and running for the door. But what if there were a place that offered effective products, had no annoying salespeople, and offered tons and tons of reviews—for a fraction of cosmetic store prices? Oh, wait, it does exist. It’s Amazon.com. With five-star ratings based on thousands of reviews and impressive before and after photos, get ready to meet the products you never knew you needed to have. With 12,000 mostly positive reviews on Amazon, this might just be the best face mask you can get online—or anywhere. 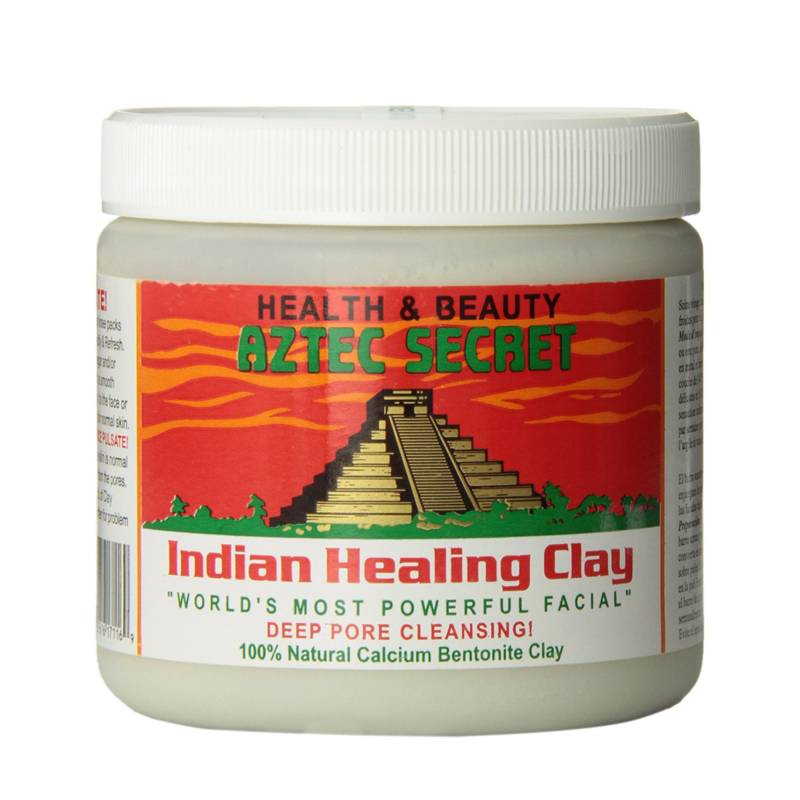 One hundred percent calcium bentonite clay, this mask is all natural and contains no additives or fragrances. 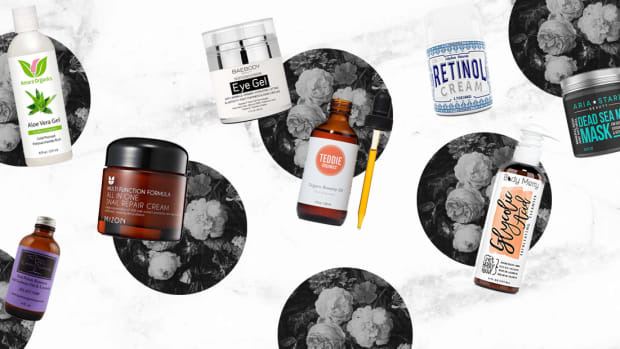 With plenty of before and after pictures, reviewers have shared their stories of battling severe acne and the miracle-like effects of using this healing clay. At $11, how could we not give this one a try? Now, you may being thinking, "Why would I spend money to spray rose water on my face?" But with more than two thousand reviews about how life-changing this floral spritz is, it’s worth investigating further. Before and after photos of reviewers show dramatically less red complexions thanks to this water spray. Many raved about how it especially helped their rosacea, acne, and eczema. Made with 100 percent pure rose otto flower (and nothing else), this spray also balances the skin’s pH and absorbs excess oil without drying the skin. 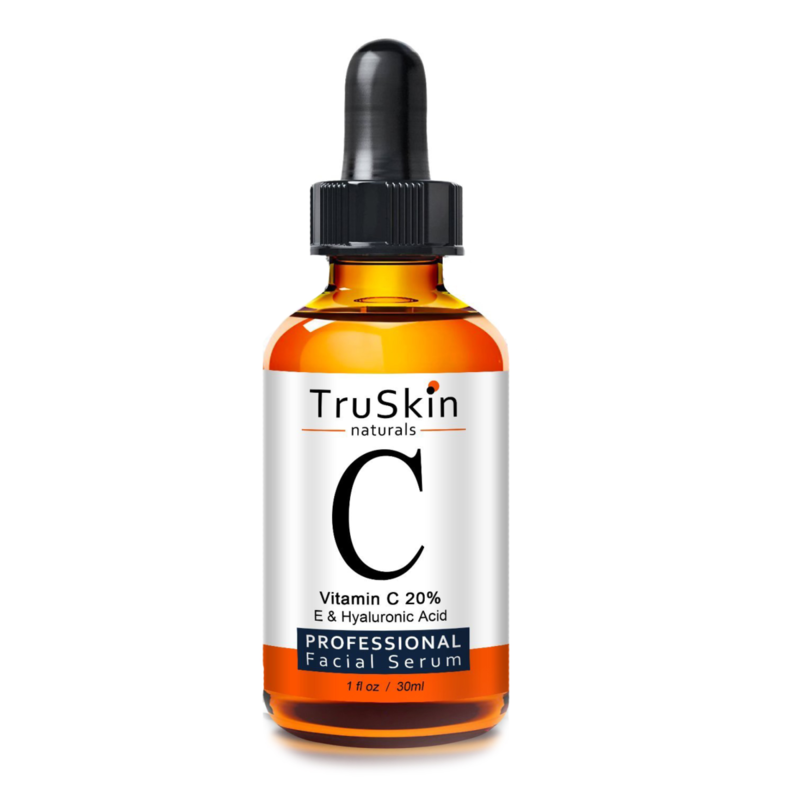 There’s been a lot of hype around vitamin C serum lately. For good reason, too, because the dermatologists give it a gold star. If that’s not enough to convince you, maybe more than four thousand positive reviews will. Formulated with quality organic ingredients, the serum is touted to help prevent premature aging, prevent pimples, and heal acne scars. Not to mention, it promises an overall glowing complexion. 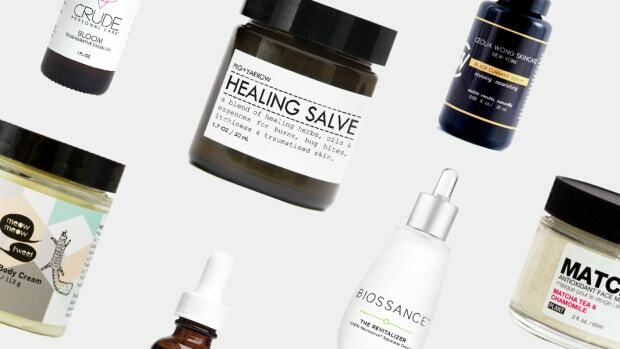 With most serums surpassing $80, this product seems like the internet’s best-kept secret. Have you always been intrigued by Brooke Shields’ and Claire Danes’ Latisse commercials? I mean, who doesn’t want fuller, longer lashes if given the chance? Granted, this one is nowhere near natural, so beware if you have any sensitivity to chemicals. 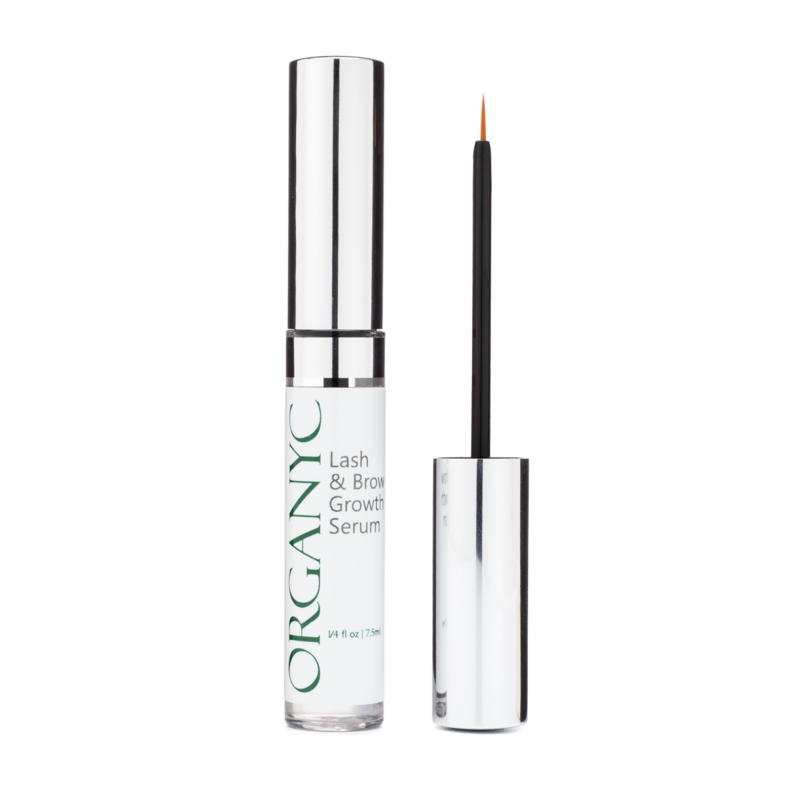 But with nearly two thousand positive reviews, this serum has natural ingredients that can apparently help you achieve the lashes of your dreams. The company guarantees no negative side effects. 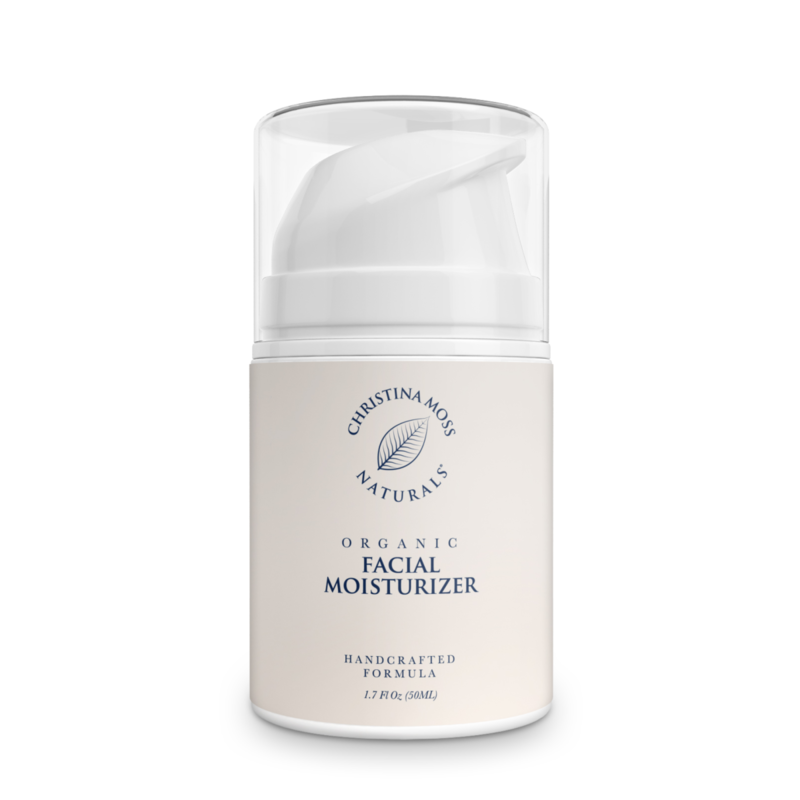 If you have super-sensitive skin but want the benefits of an anti-aging and super-hydrating moisturizer, look no further than this Christina Moss moisturizer. You’d think this cream was made from literal fairy dust given the rave reviews. 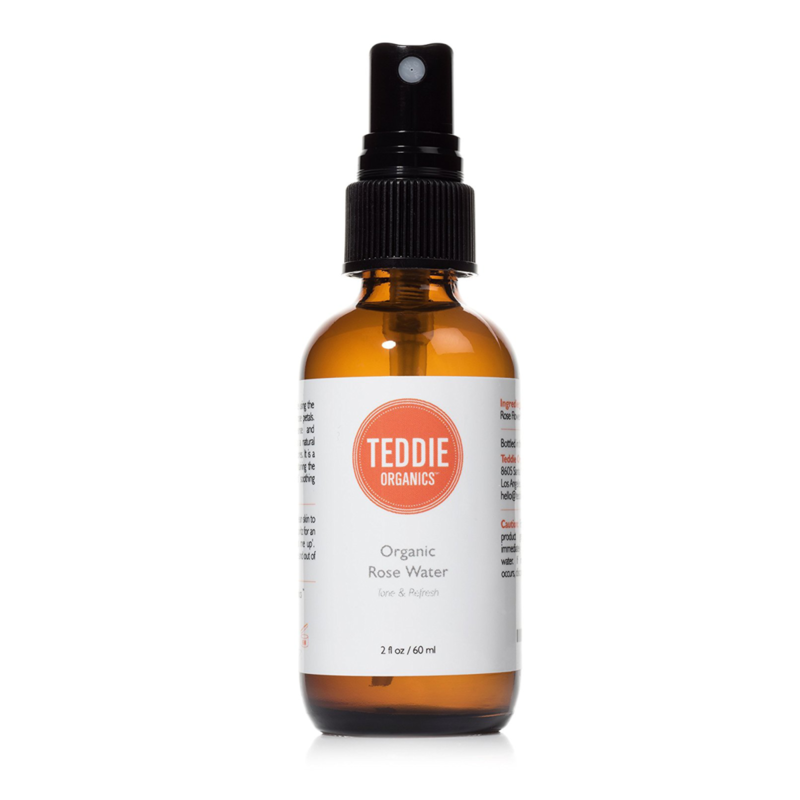 Organic ingredients are the foundation of this product, which promises non-greasy application and silky smooth absorption. 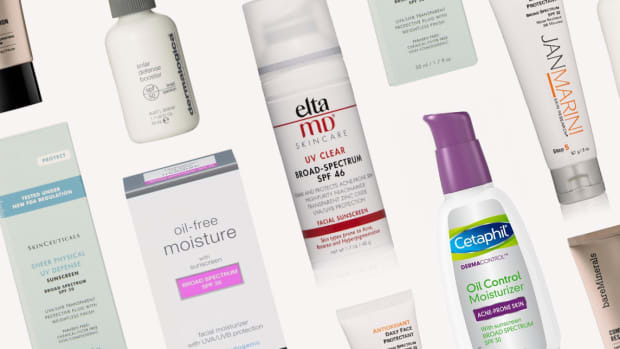 Great for all skin types (yes, even dry and oily skin!). Nearly four thousand reviews are over the moon for this one. 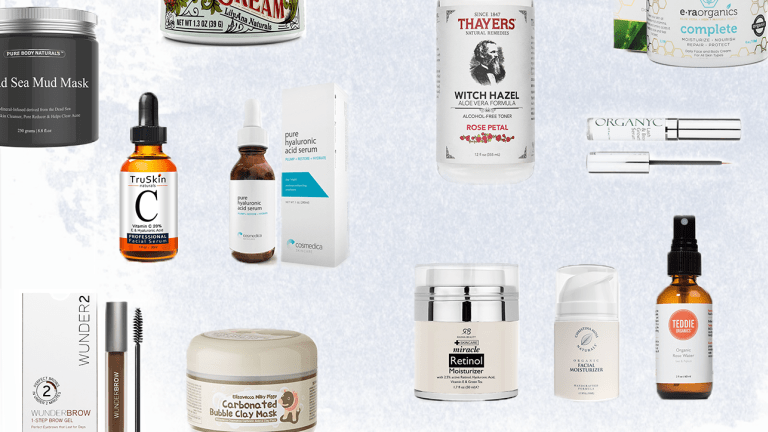 Clearly, we’re on a roll with organic products that cure common skin ailments. As the No. 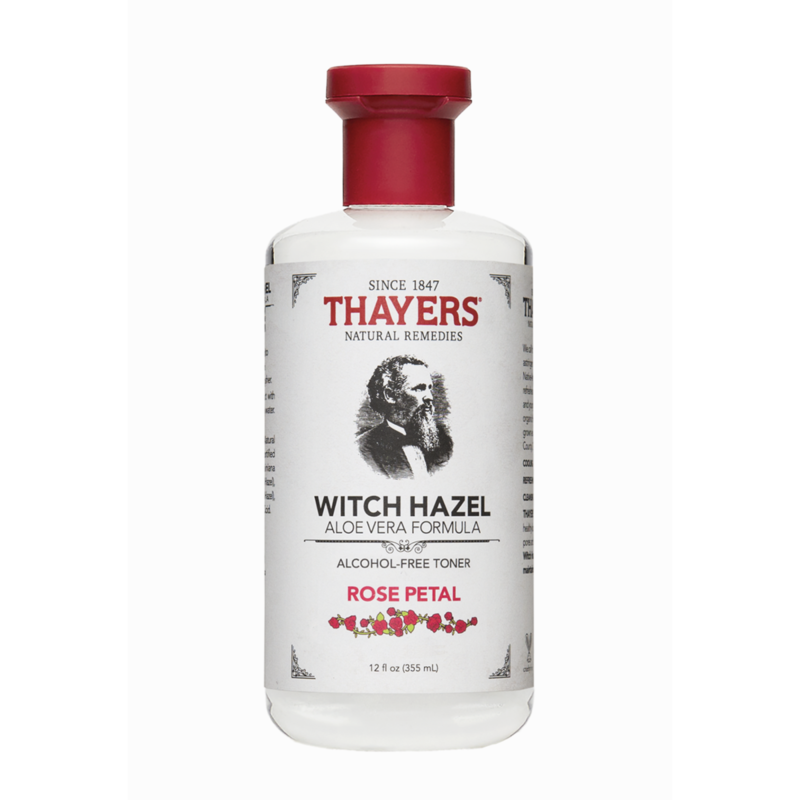 1 bestseller in toners and astringents, Thayers witch hazel is packed with natural acne-fighting ingredients and leaves out harsh ones such as alcohol and parabens. The proof is in the pudding, as numerous users have posted before and after photos of their clearer skin. At such a low price point for such an effective product, how could we not add this into our routine? Face masks are a must for a girls’ night in. 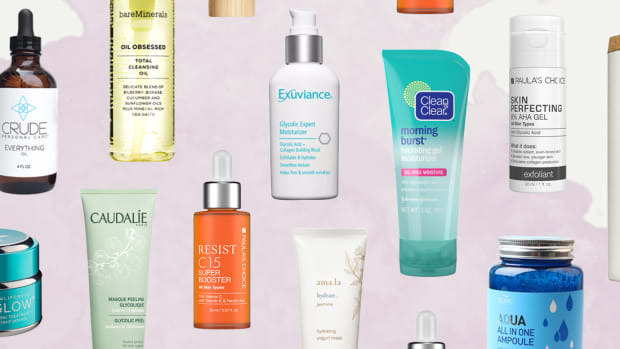 And after reading about the Aztec Secret mask, it’s hard to look elsewhere, but have you ever tried a bubbling face mask? With more than four thousand reviews, this Korean detox mask has certainly created enough buzz to grab our attention. 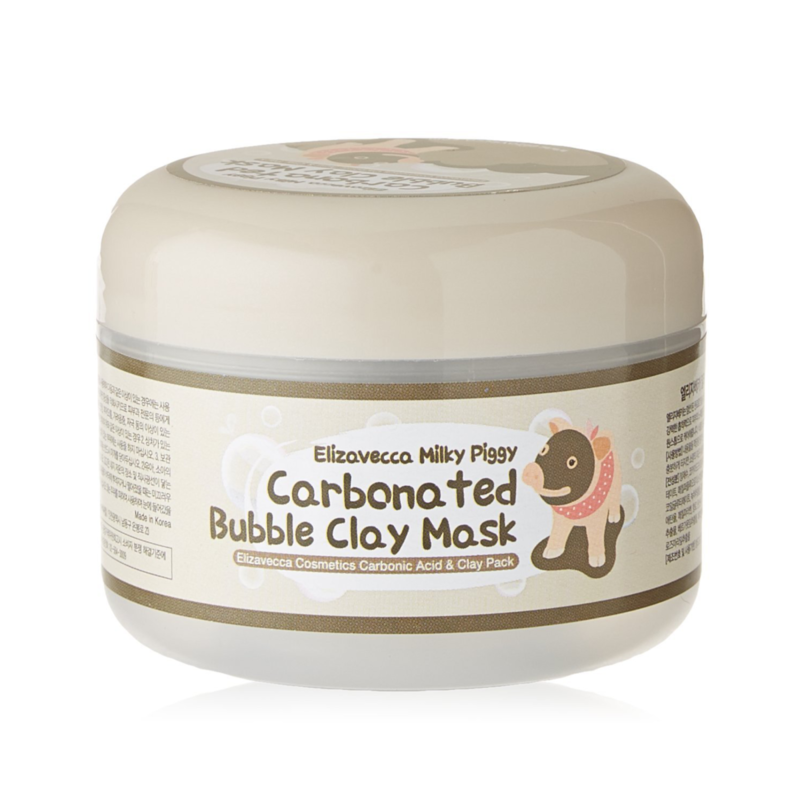 Reviewers claim that this mask, ideal for pore cleaning and blackhead removal, is both effective and fun. 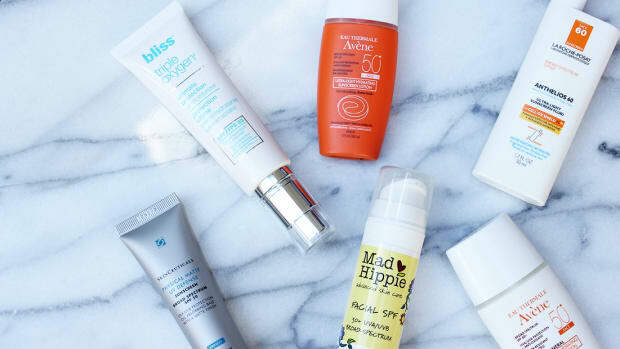 Again, serums have been buzzy in the beauty world lately, but it’s not just hype because derms have proven their efficacy. 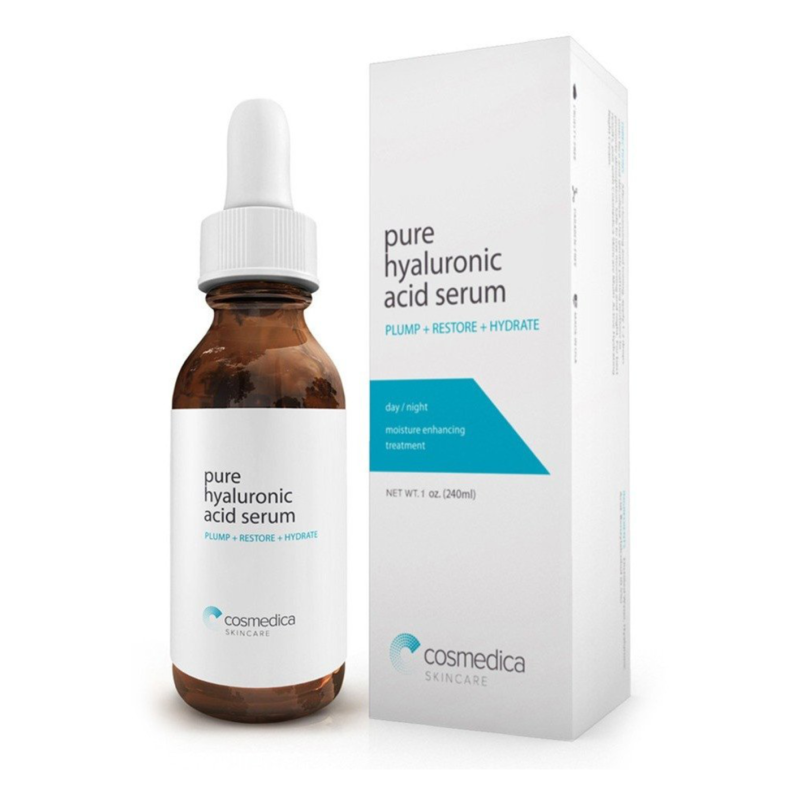 If you’re ready to full-on wade into the serum territory to transform your skin, consider using this Hyaluronic Acid, which helps skin’s elasticity, hydrates, and promotes a healthy glow. With more than four thousand positive reviews, sometimes it’s best to let the users do the talking. 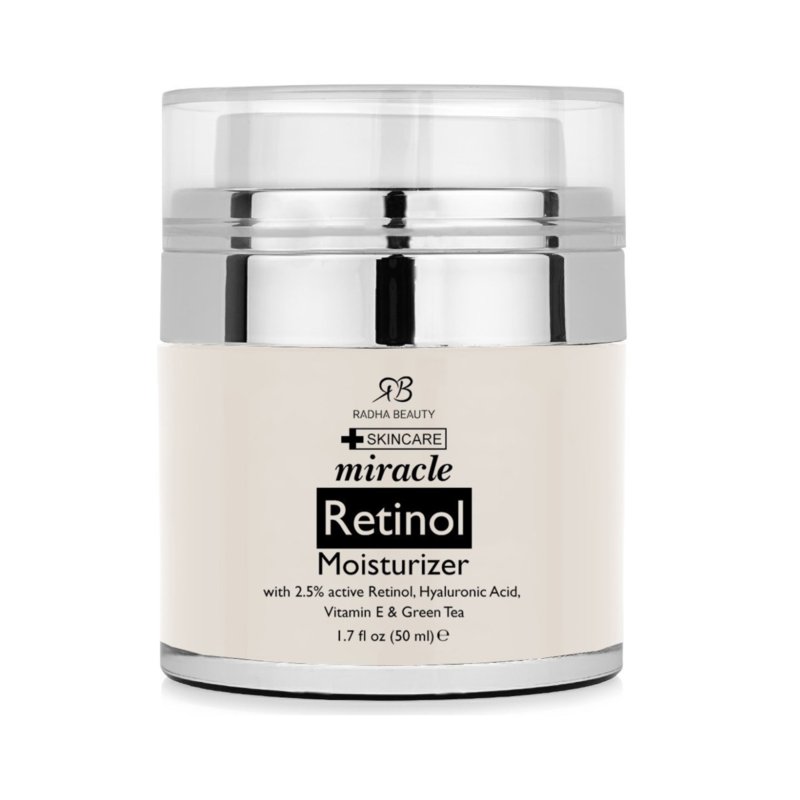 Retinol is another skin care step dermatologists encourage, but with prices into the hundreds, it can be hard to justify. You don’t have to drop major dollars on a retinol when you can get one that has more than three thousand positive reviews for only $20. Made from active retinol (vitamin A) and organic aloe, green tea, jojoba oil, and shea butter, Radha Beauty Retinol Cream is definitely worth the try. Teeth whitening is not limited to Crest Whitestrips! If your teeth are sensitive or you’re not a fan of chemicals, this is the teeth whitening route for you. 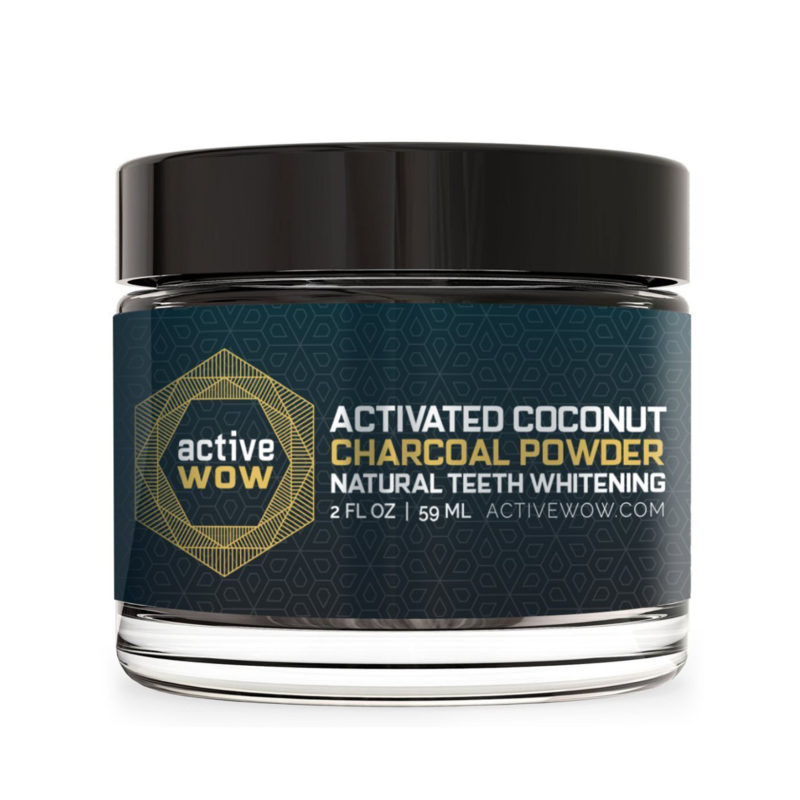 It’s made with refined coconut charcoal powder, bentonite (absorbs toxins), and orange seed oil, and all you have to do is dip a damp toothbrush into the powder and brush your teeth for one to two minutes and then rinse. It’s not pretty—your mouth will be covered in blacks suds—but the result will be a brighter smile, naturally. 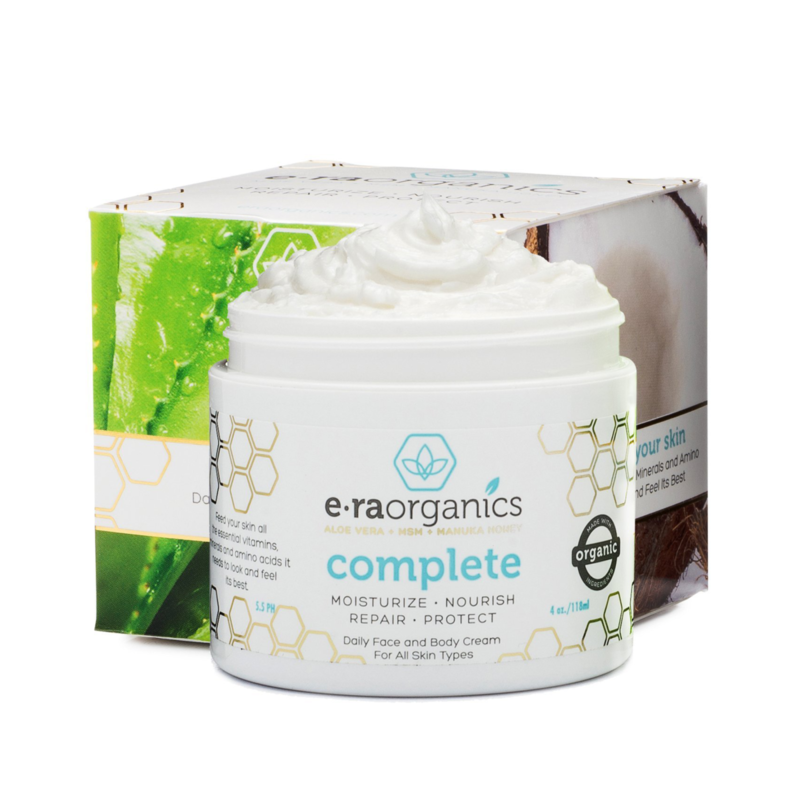 Listed as “superfood for your skin” with aloe vera, manuka honey, coconut oil, shea butter, olive oils, hemp seed oil, and vitamins A, B, C, and E, this moisturizer promises to deliver nutrients to your skin for optimal healing. With plenty of before and after photos, women with various skin problems have been reporting its healing powers. Nothing is more convincing than before and after photos. Which is exactly why we’re ordering this face mask ASAP. 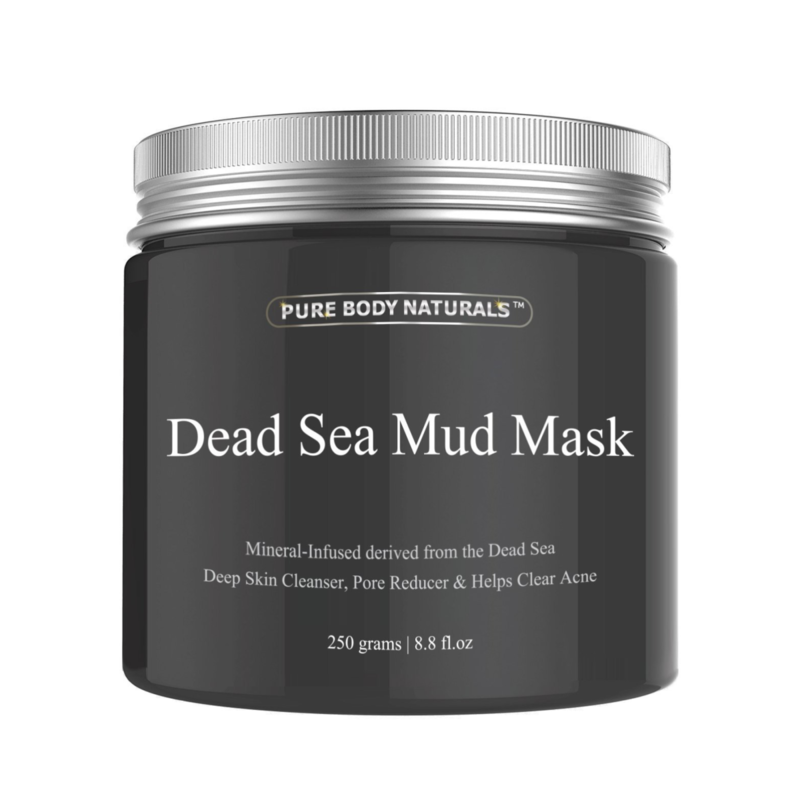 Perfect for those who struggle with acne, clogged pores, and blackheads, the Dead Sea mud mask is made of deionized water, Dead Sea mud (of course), kaolin, shea butter, sunflower oil, aloe vera, and more. For a spa night in, this might be just the bargain you were after. 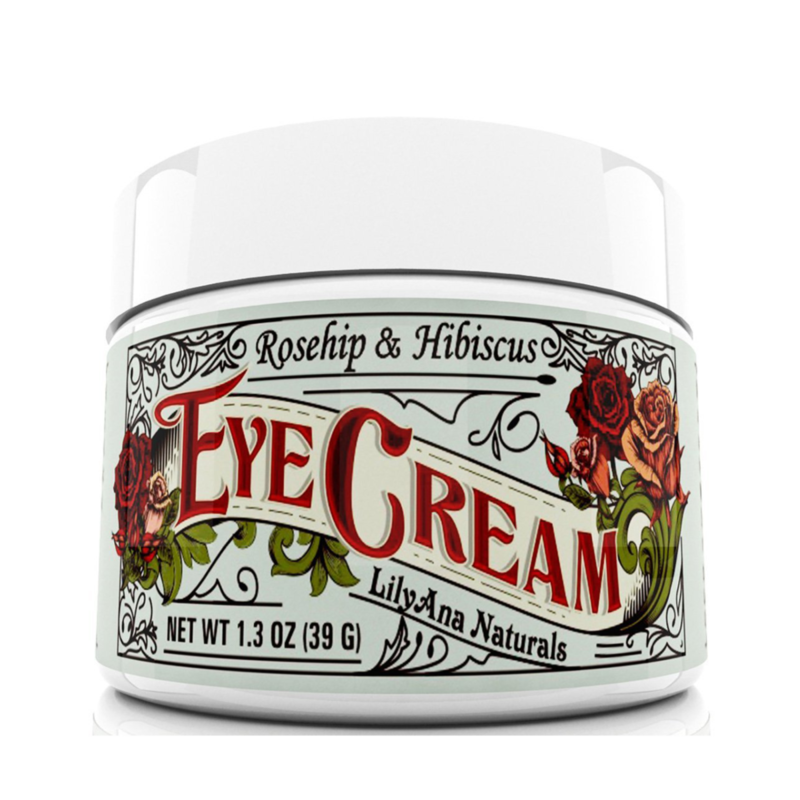 If you’re looking for an eye cream, forget the expensive mainstream products and try this natural eye cream for a fraction of the price but all the benefits (and more). Reviewers can’t stop raving about this secret product, touting it as being better than typical eye creams. If you’re low on sleep and combating dark circles or just trying to combat signs of aging, LilyAna is an affordable alternative to the $50 creams lining Sephora shelves.